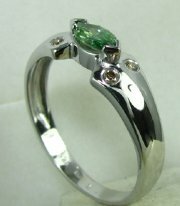 Modern design ring with emerald marquiz. 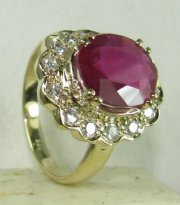 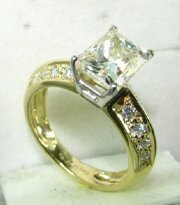 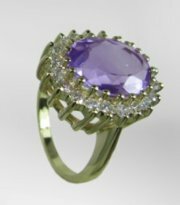 Modern design for gold ring with marquiz center stone, price without center stone. 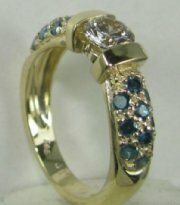 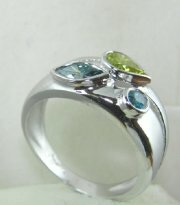 Three stone mixed shape and color ring. 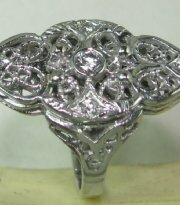 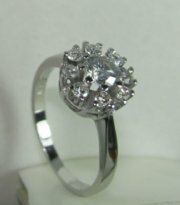 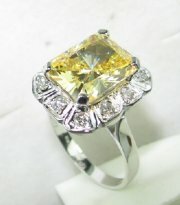 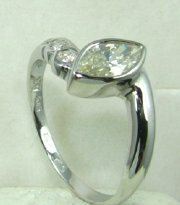 Modern design ring for marquiz diamond or color stone, price without center stone. 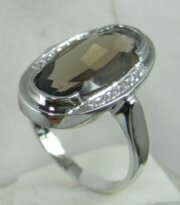 Center stone semi precious, pendant 4412. 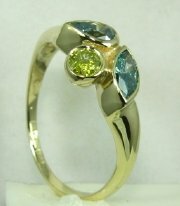 Three stone ring with different shape and different color. 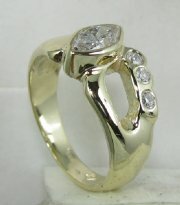 Vintage design gold and diamond ring . 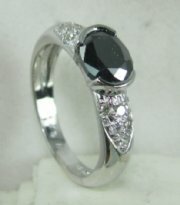 Fashion ring with oval sapphire and small diamonds on the side. 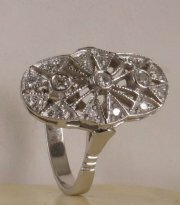 Old vintage classic diamond ring. 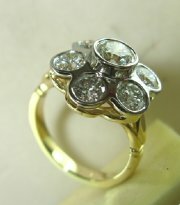 Vintage style gold and diamonds ring. 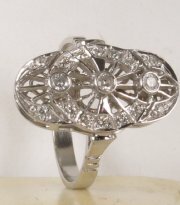 Vintage Lady Diana style ring and Pendant 7260, price without center diamond. 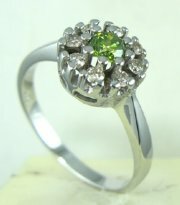 Classic Lady Diana vintage ring with emerald at center pendant 7736. 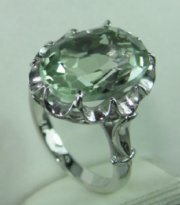 Center stone semi precious. 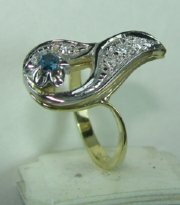 Pendant 5448.